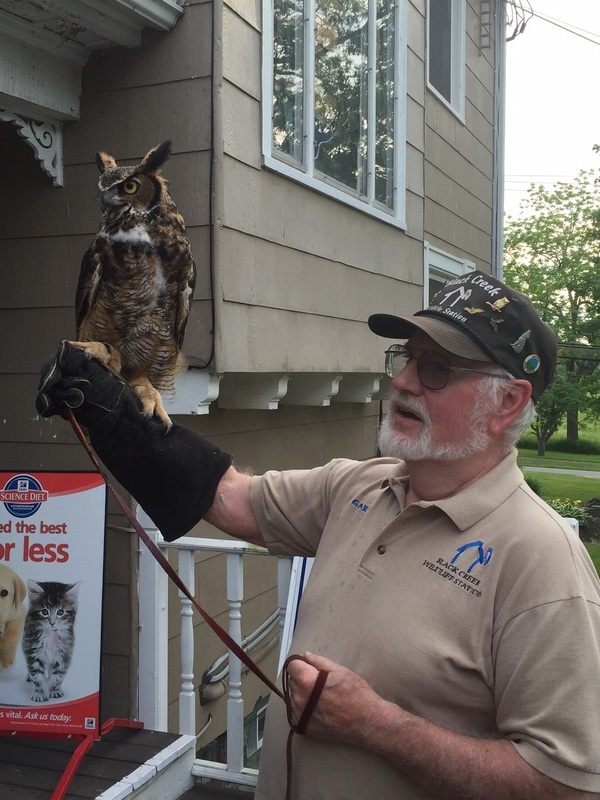 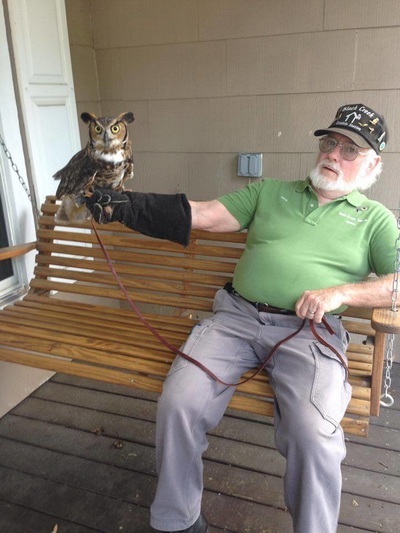 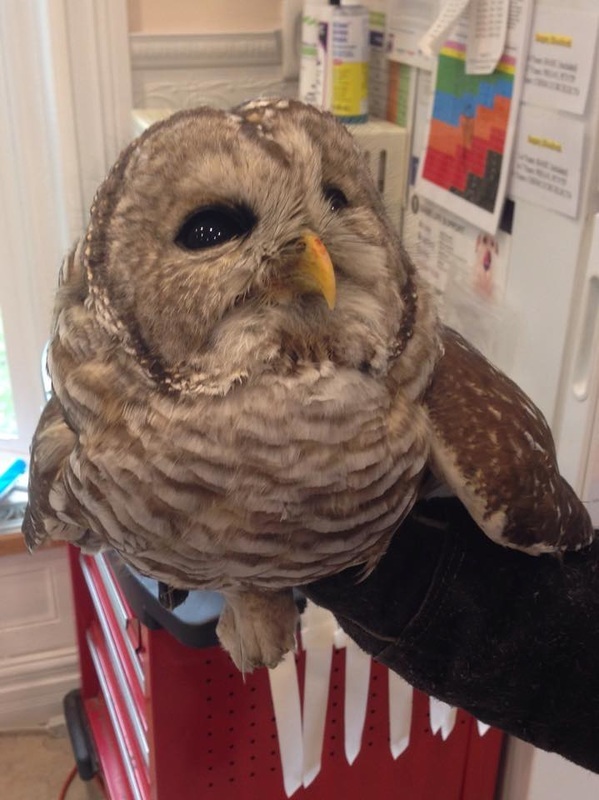 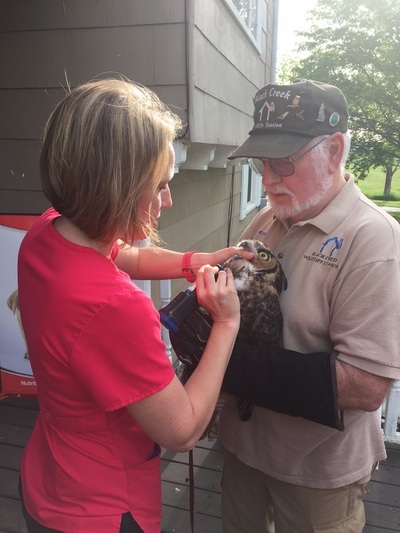 We, at Churchville Veterinary Hospital, work closely with Black Creek Wildlife Station. 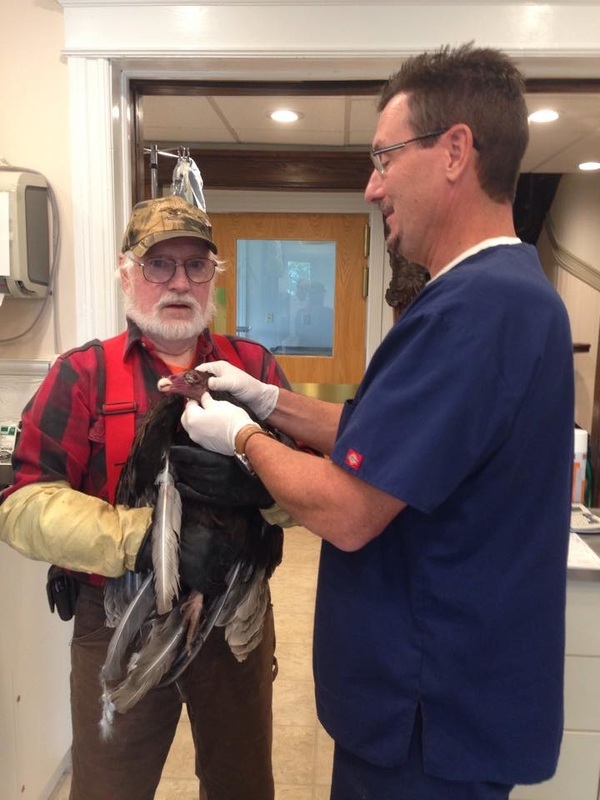 Our doctors offer guidance and medical attention when needed. Oftentimes we will perform X-rays to diagnose skeletal and/or muscular issues. 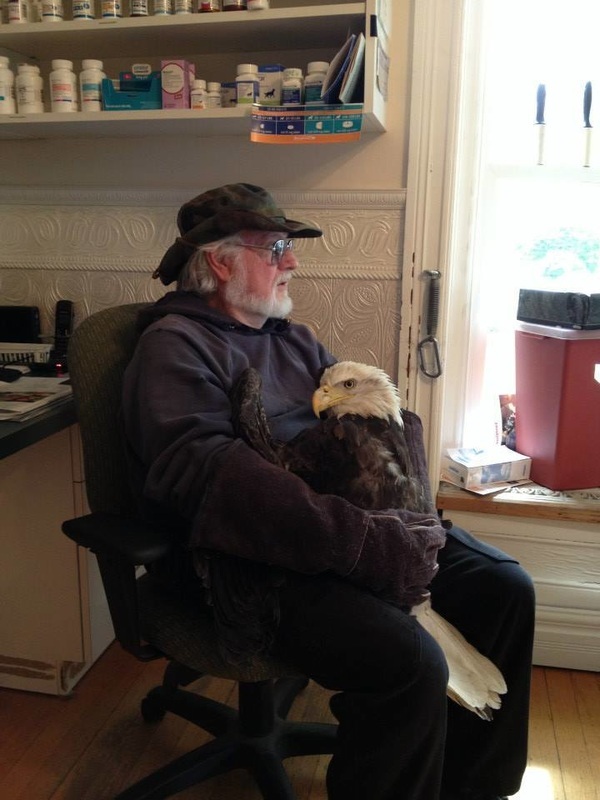 We also use laser therapy quite often to help ease pain and reduce inflammation on injured areas. 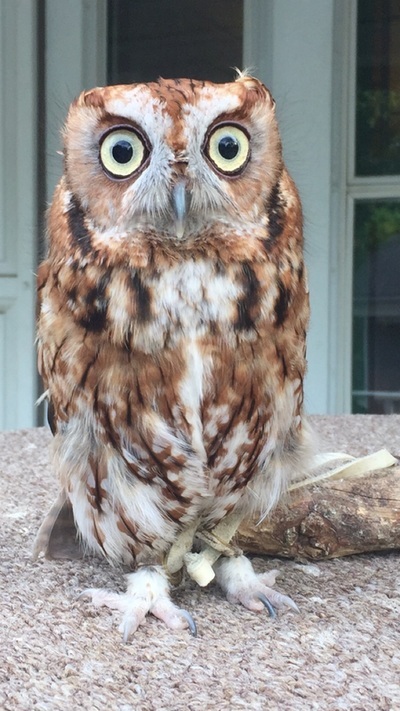 To donate to Black Creek Wildlife Station please visit their GoFundMe page. 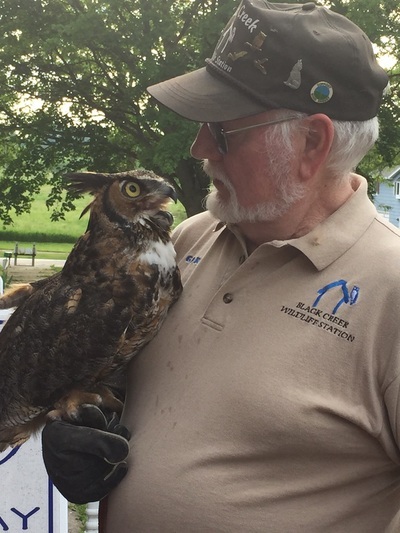 Black Creek Wildlife Station is located in beautiful Churchville, NY by Black Creek - thus the name Black Creek Wildlife Station. 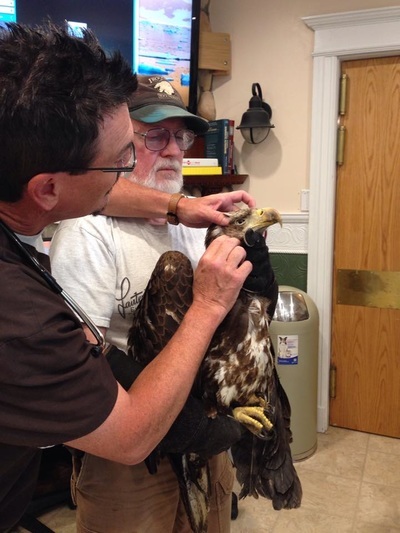 BCWS was established in 2005 by Gary & Trish Zimmerman. 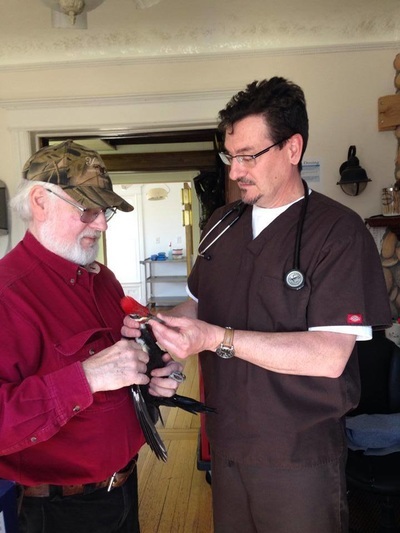 ​ "We are committed to the care & rehabilitation of sick, injured and orphaned wildlife. 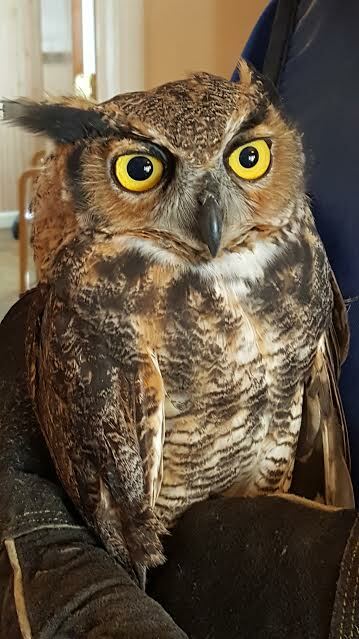 Our main goal is to release rehabilitated wildlife back into their natural habitat with a new lease on life and a second chance on a prosperous future." 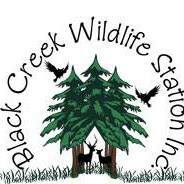 Find Black Creek Wildlife Station on Facebook!